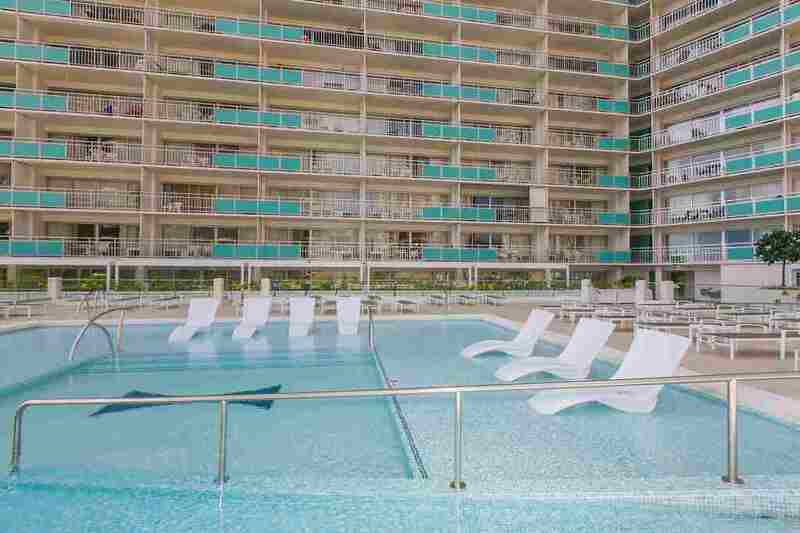 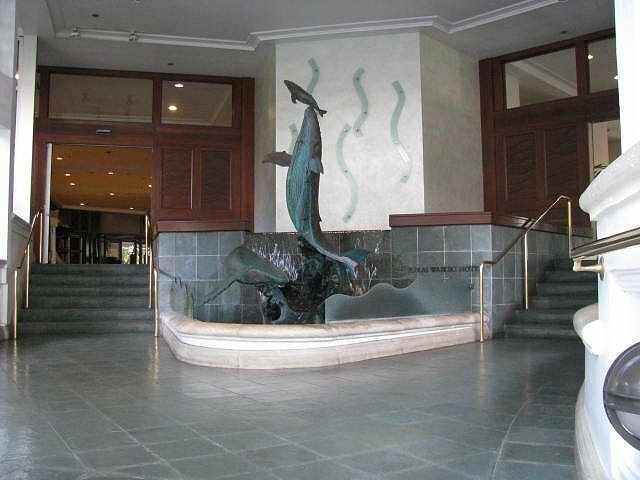 Lobby pool & Beach minutes away! 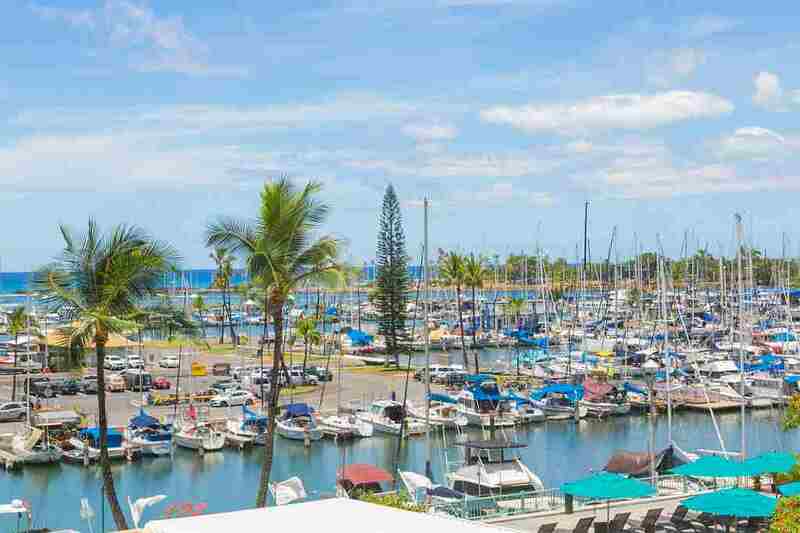 This one-bedroom luxury condo has beautiful unobstructed views of the Pacific Ocean, yacht harbor and coastline. 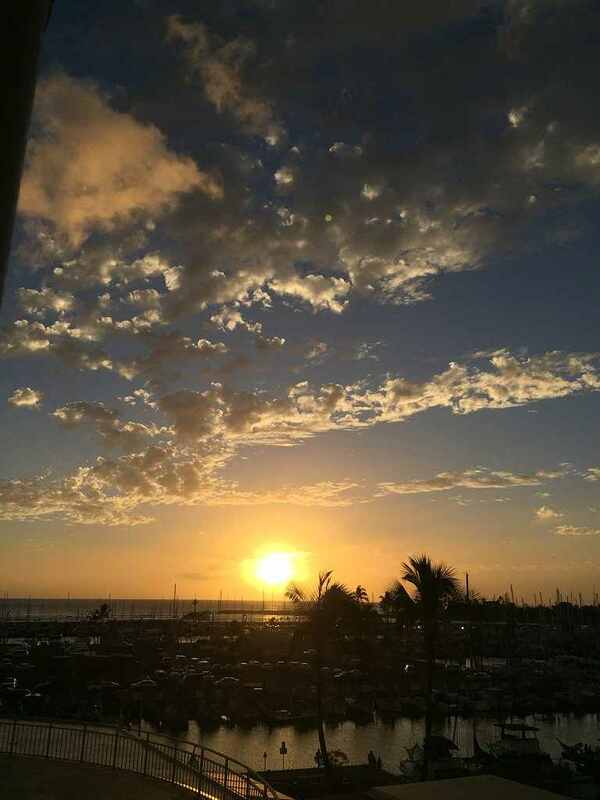 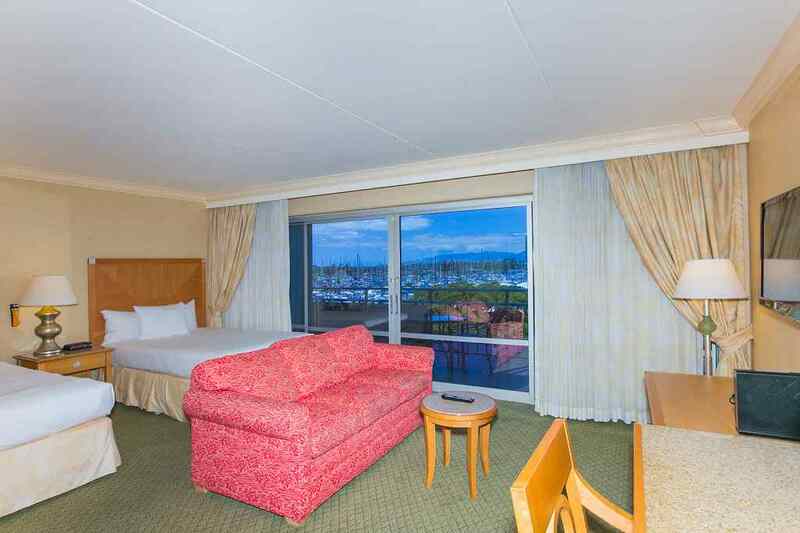 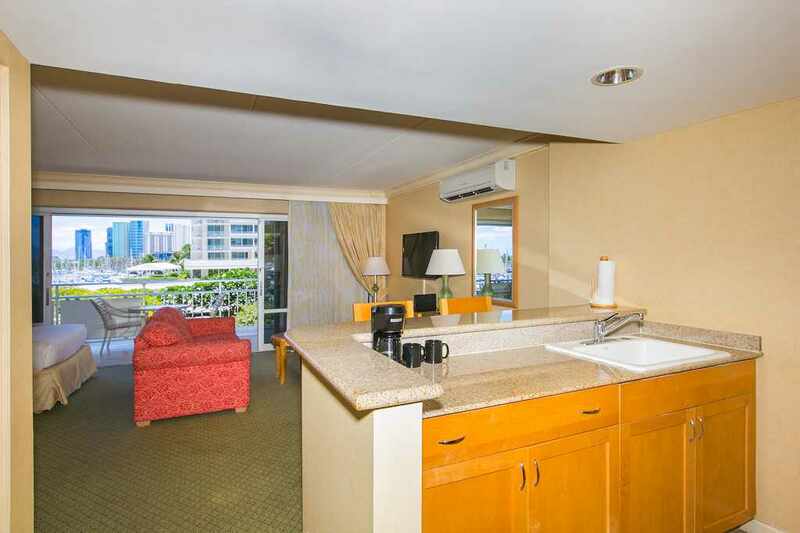 Just steps away from the Hilton lagoon, Waikiki beach and Ala Moana center, enjoy stunning Hawaiian sunsets while sipping a Mai Tai on the spacious lanai. 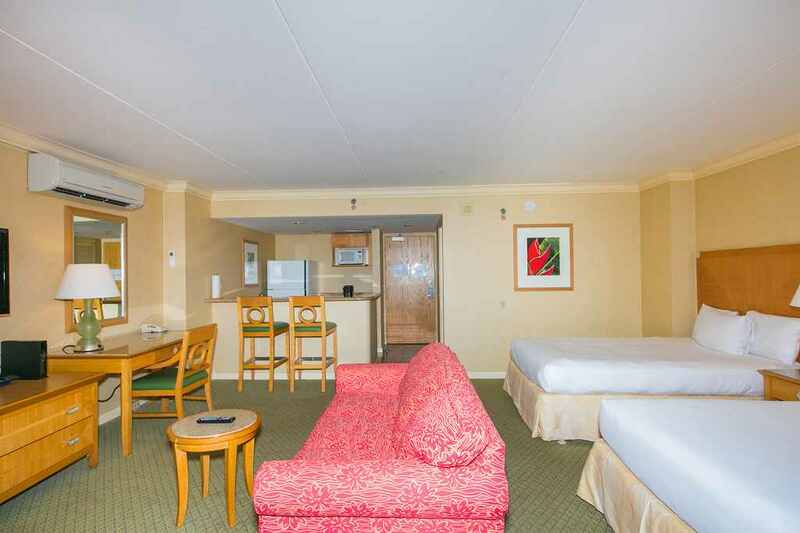 The condo sleeps 4 with 2-Full size beds and a queen size sofa-sleeper in the living area. 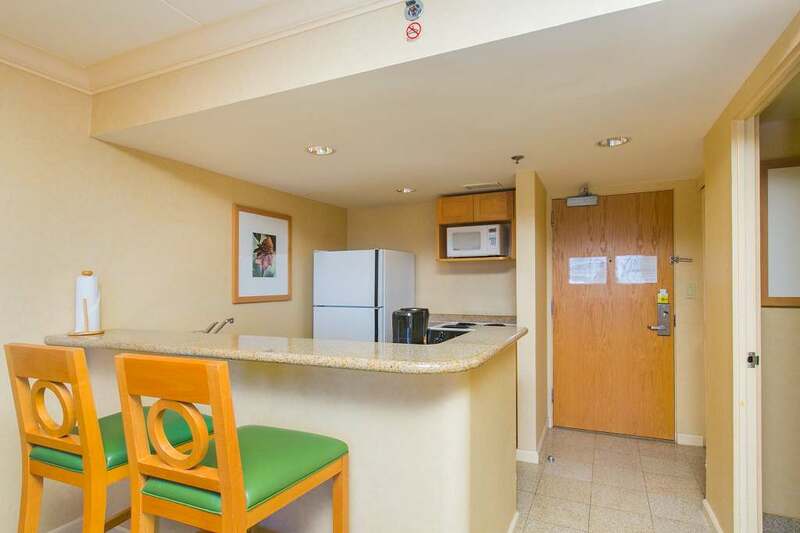 Recently remodeled, it has a full kitchen with granite counter tops and tile floors, 40 inch flat screen TV with cable, split A/C, clock radio, office desk, Wi-Fi, phone service, iron with board, lock-safe, and so much more. 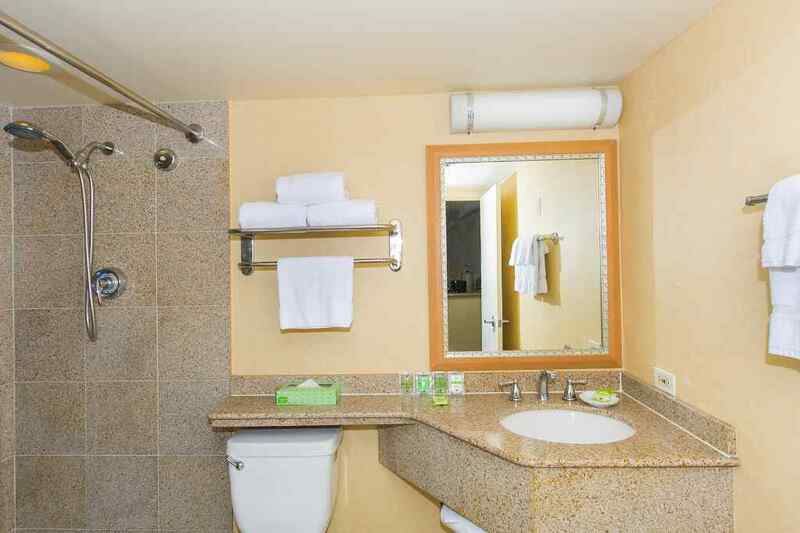 The well-equipped kitchen has a refrigerator, range/oven, microwave, coffee maker, pot/pans and tableware; everything you need to dine in. 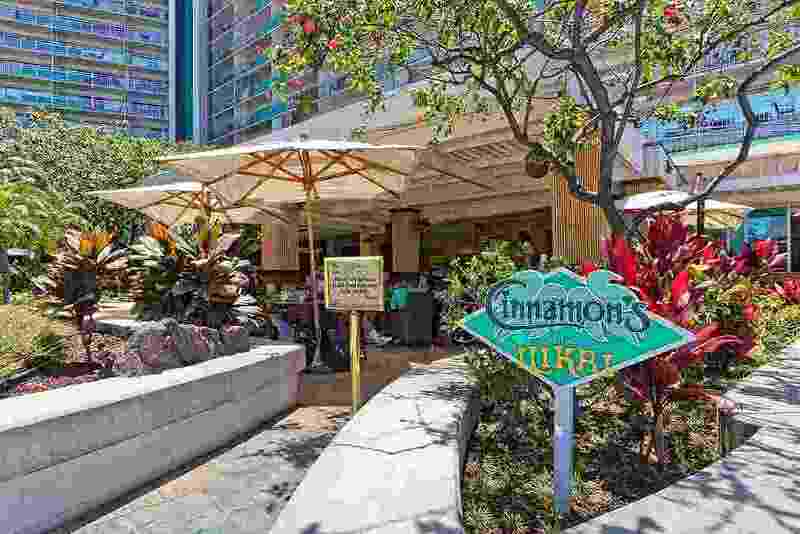 Popularized in the opening credits of the Hawaii 5-0 TV show, the newly remodeled Ilikai Hotel has hosted U.S. presidents and Hollywood stars. 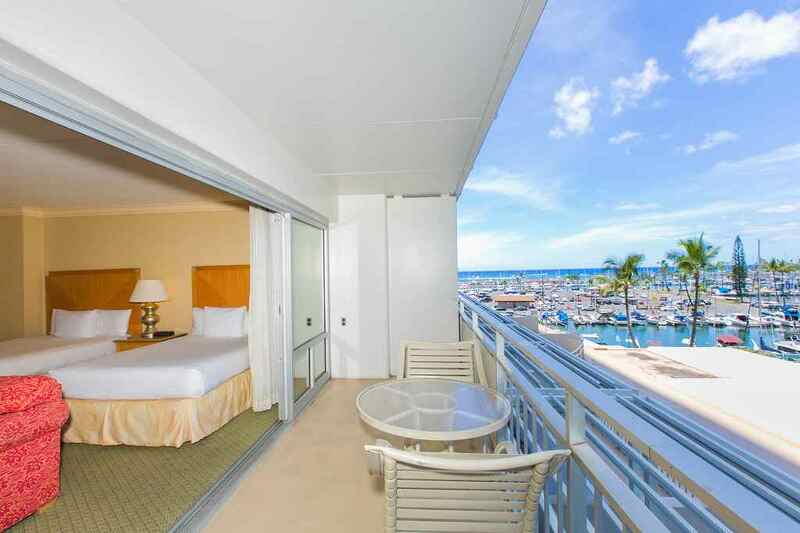 One of only three ocean front condominiums in Waikiki, the iconic Ilikai has 2 pools, a spacious lobby and viewing deck, spa, popular restaurants, live entertainment and much more.